A Kansas court may grant temporary guardianship of a person whose well-being is deemed to be in imminent danger. Kansas law regarding temporary guardianship is covered in Article 30 of the Kansas Probate Code, which is Chapter 59 of the Kansas Statutes. Since these laws are detailed, you may wish to obtain professional legal advice for your specific situation. 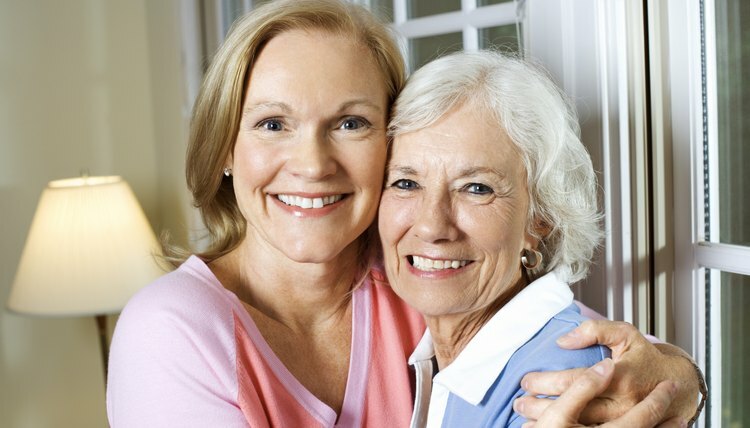 Many people confuse guardianship with conservatorship and both may be relevant to your situation. A guardian is a person designated to make personal and medical decisions for a ward. Guardians may be granted either limited or full authority to make these decisions. A conservator is only able to manage the conservatee’s estate for that person’s benefit and does not have power to make non-financial decisions. Both guardians and conservators must file annual reports with the court. In Kansas, only a court can grant powers of guardianship. The process for receiving long-term guardianship involves filing a petition with the court, after which the court will hold a hearing on the petition. However, the court can grant temporary guardianship at any time between the date a petition is filed and the date the hearing for long-term guardianship takes place. Temporary guardianship will only be granted if the court determines there may be an imminent danger to the proposed ward’s physical health or safety. For a Kansas court to consider your request for temporary guardianship, you must file a petition. One of the items your petition must include is a statement outlining the factual basis for your claim that the ward’s physical health or safety is in imminent danger, along with names and addresses of witnesses who can support your petition. The court will use this information to determine whether to grant temporary guardianship. Because temporary guardianship in Kansas is granted without a hearing, the order is considered an emergency appointment. Thus, your authority as temporary guardian may not be as extensive as a long-term guardian. Your authority should be specified in the temporary guardianship order and will likely include the ability to make arrangements for the ward’s care and to protect his comfort and safety. Temporary guardianship authority cannot be granted for longer than 30 days at a time but can be periodically extended by the court. It will automatically terminate when the hearing on long-term guardianship is concluded.